Summer on the lake awaits! 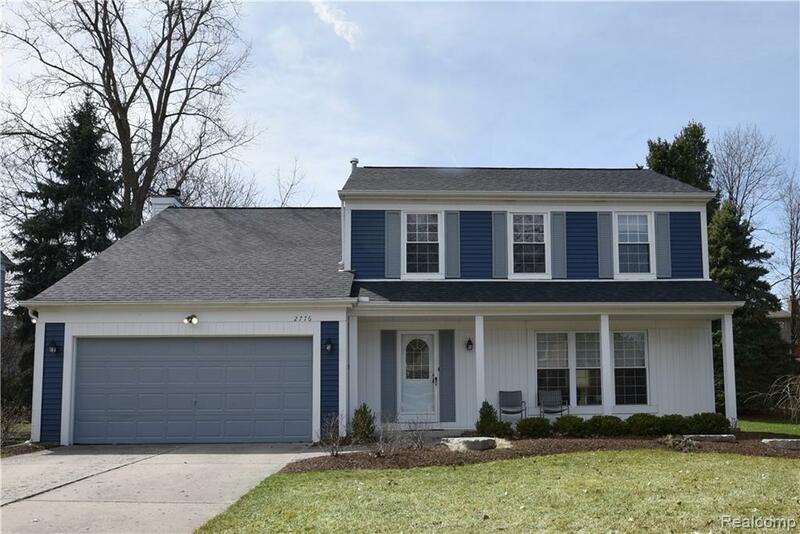 Highly desired Keatington sub with access to sandy beach and boat launch on one of the best lakes in Oakland County, beautiful all sports Lake Voorheis. 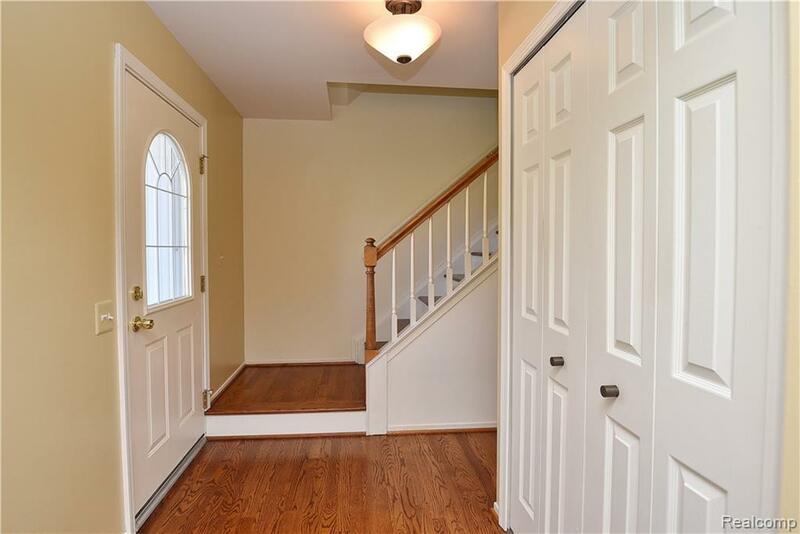 Wonderful family home w/hardwood floors in foyer, living and dining rooms. Updated kitchen with large pantry (could be converted back to laundry area). 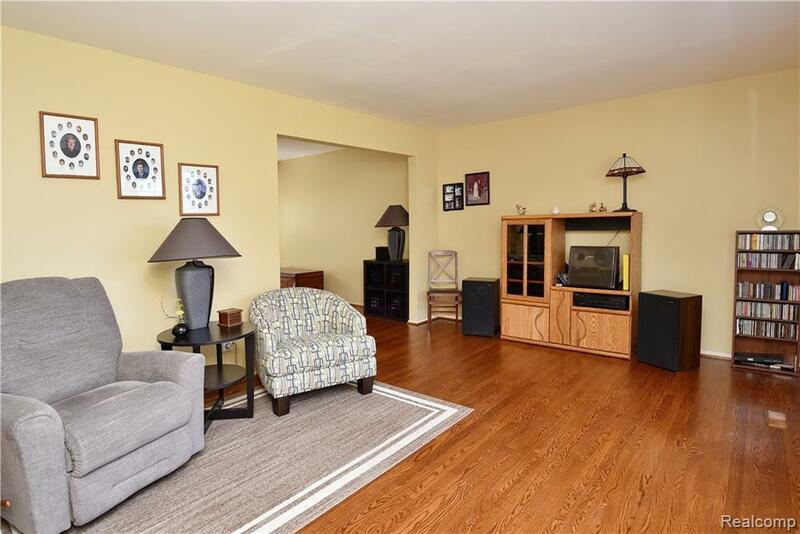 Large sunny family room w/gas fireplace and sliding doors opening to 2-tier Trex deck w/seating. 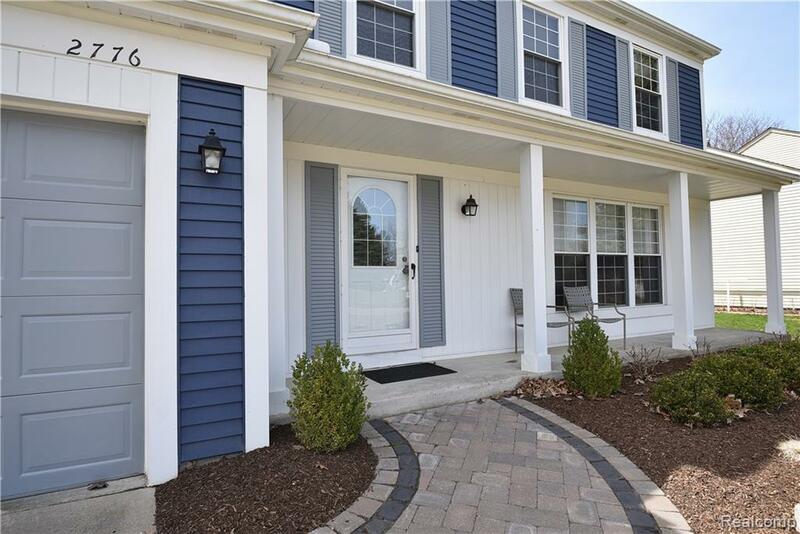 Generously sized master suite w/ walk-in closet and updated master bath. Beautiful professional landscaping. Newer roof, HVAC. Excellent location close to expressway, schools, parks, Canterbury Village.